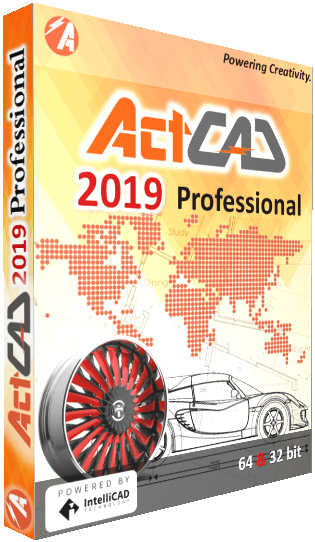 ActCAD 2019 Professional was recently updated to include rendering with ARTISAN, enhanced printing to PDF, user interface improvements, many new commands, and more. ActCAD users can upgrade to the latest 84803 version using the CHECKFORUPDATES command. New ActCAD users can download the latest ActCAD version directly from the ActCAD website in the downloads area. Available in 64- and 32-bit, ActCAD is based on the IntelliCAD engine. The most recent release of IntelliCAD includes a new rendering interface with ARTISAN, which makes creating high-quality photorealistic images from your drawings quick and easy. 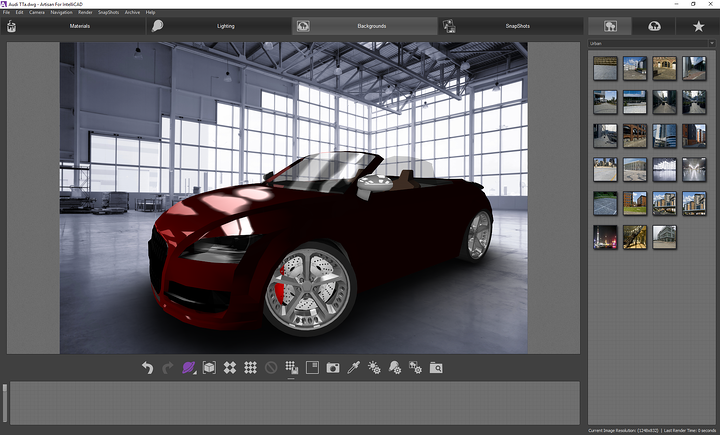 With a few clicks, choose from a wide range of pre-set materials and lighting setups, and your drawing is rendered. Further customization is easy too, including creation of custom realistic materi­als. 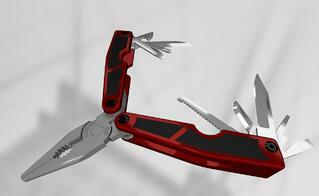 Interested in how simple it is to render drawings using IntelliCAD with ARTISAN? Check out the new videos released by the IntelliCAD Technology Consortium: www.youtube.com/user/IntelliCADOfficial.